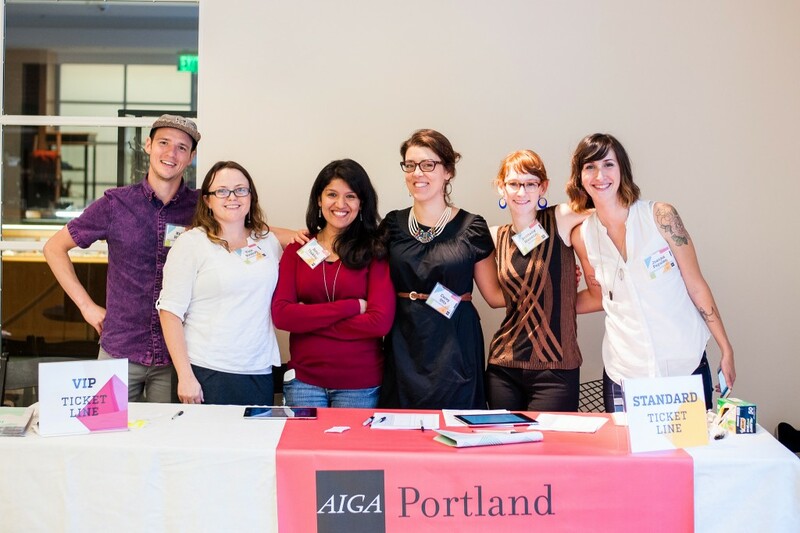 AIGA Portland is an all-volunteer organization and is only as good as its dedicated volunteer team. It takes smart, creative people like yourself to make it happen. Who volunteers for AIGA Portland? People that design, people that support design, and people that work with designers. Sound like you? Most of our volunteers are print designers, interactive designers, copywriters, art directors, small business owners, and more. Volunteering is a great way to meet other creatives with similar interests, hone your professional craft, as well as give back to the creative community. Plus, without you we couldn’t do what we do! Day-of Event Volunteer: Offer day-of event help on an as-needed basis. Examples of tasks include: helping with set-up, staffing registration, greeting guests and helping with tear-down. 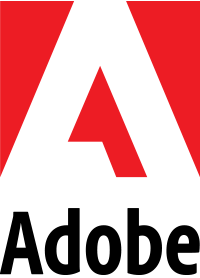 Design/Photography/Videography Volunteer: Help promote and capture AIGA events on an as-needed basis. Committee Volunteer: Take charge of a specific task or event. This role is ongoing and requires more of a time commitment. Duties vary by committee. Career tools is a quarterly lecture and speaking series planning by AIGA Portland. The Career Tools Chair would work closely with the Programming and Promotions Directors to help plan and execute these events. This is an ideal opportunity for someone who is interested in networking with prominent design professionals in our community. Click the link to read a more detailed job description. The Editorial Chair works with the Content Director to help the development and implementation of AIGA Portland content, strategies, of AIGA Portland events and overall communications. The chair will ensure content communications are in alignment with AIGA National and AIGA Portland’s missions and goals. Work to present a clear, unified voice that is consistent with AIGA National ethics and communication guidelines. AIGA Portland is looking for contributing blog writers for our website. You will work on your own, and with the guidance of the Communications Director and Blog Chairperson. This is a self-directed position. The ideal person would be self-motivated, and able to come up with creative blog posts on their own. We have a copywriter ready to help you with your posts. Past writers have written about: design events, interviewed designers in our community, and design books etc. The Live Social Media Chairperson reports to the Promotions Director. The chair is in charge of live posting content on Instagram and Twitter at AIGA events. If the chair is unable to attend the event, they will help find a volunteer to help with the event. The chair will work with the Volunteer Director to help recruit and train volunteers who can provide live social media support. Email volunteer@portland.aiga.org to get in touch with our Recruitment Director.